This week FYI Philly is giving thanks to all the great things Philadelphia has to offer. 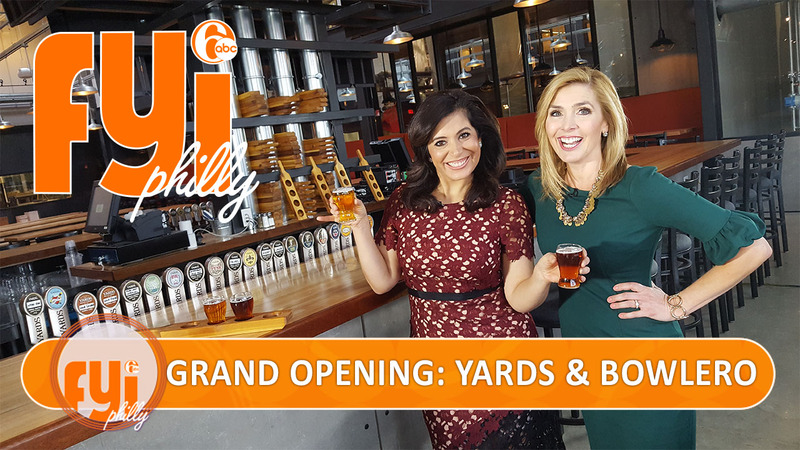 Including the brand new Yards Brewery, the oversized entertainment venue Bowlero in Feasterville and the biggest party on the Parkway, the annual 6abc Dunkin Donuts Thanksgiving Day Parade. Plus, we round up some hot local favorites that will keep you warm this winter. As holiday travel season kicks off, we'll show you how the airport has improved their dining destinations. And we go In the Kitchen with Alessi Foods for a couple easy meals for a family dinner or a date night. FYI Philly airs Saturday at 7:30 p.m., Sunday at 1 p.m. and Sunday night at midnight. 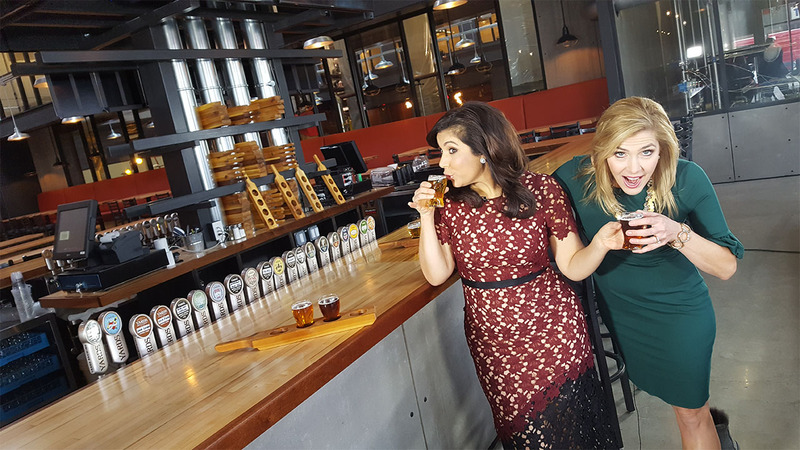 Chris Sowers takes a tour inside the craft brewer's brand new home. Yards Brewing Company has opened a brand new facility on Spring Garden Street. Chris Sowers takes a tour inside the craft brewer's brand new home. 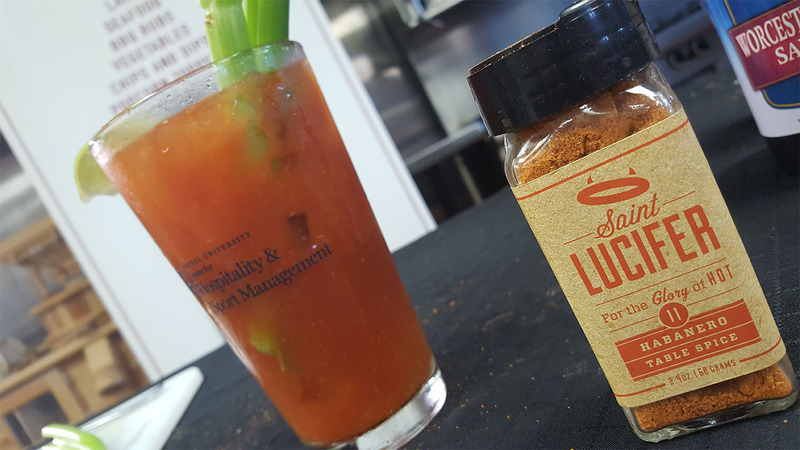 If you like Bloody Mary's, you'll love the Bloody Lucifer. Five spots that serve up drinks to warm you up this winter. Tamala Edwards rounds up a few hot items that will warm you up this winter. A new entertainment center in Bucks County. Melissa Magee strikes up some fun at a new entertainment center in Bucks County. A slew of new eats are available at Philadelphia International Airport. Eight new restaurants have landed in the Philadelphia International Airport along with iPad technology - forever changing the way you experience the air travel. 6abc is set to host the annual Thanksgiving Day parade. Nov. 23; 8:30 a.m.-12 p.m.
A hidden gem for fresh market produce. Alicia Vitarelli shows us a hidden gem for fresh market produce in South Philadelphia. Meet Philadelphia's largest no-kill rescue. PAWS is Philadelphia's largest no-kill rescue - and they need your help keeping pets off the streets.